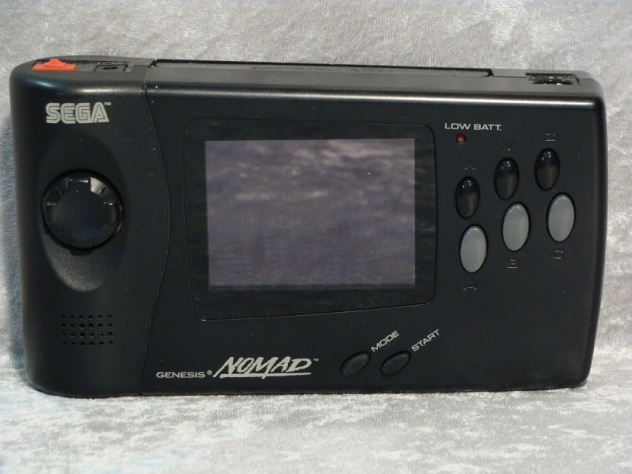 The Sega Nomad was released in October 1995 at a retail price of $180 USD. The Sega nomad can be connected to a Television through an A/V output on the top of the unit and a second controller port on the bottom. Nomad played most games and was region free without the use of an adapter.